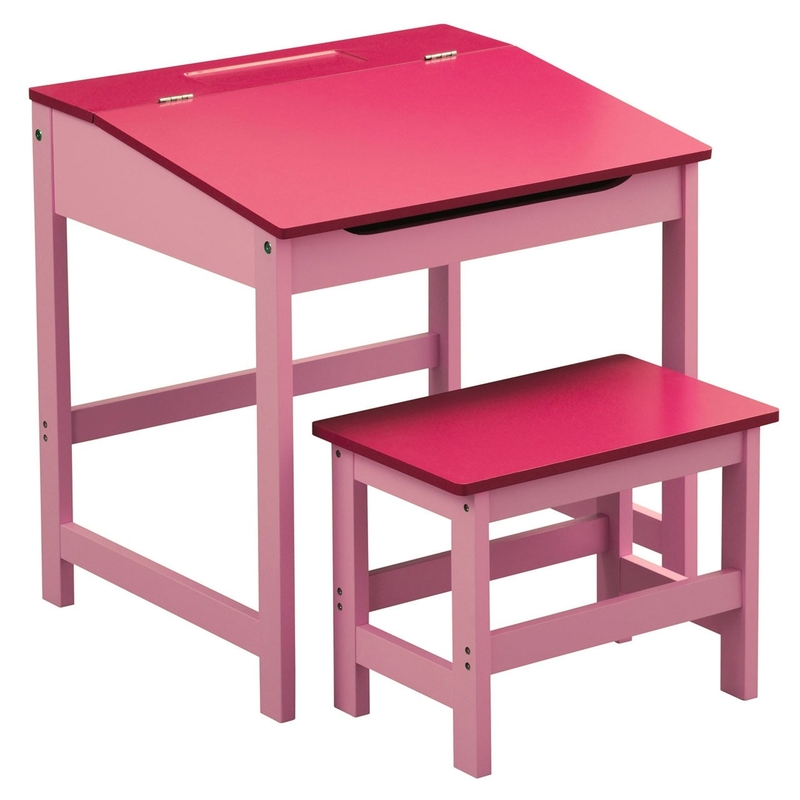 Make your children's room feel a lot more fun and lively by introducing this beautiful Pink Kids Desk And Stool. It has a gorgeous design which is very simplistic, given a splash of pink colour to make it stand out and look colourful. The MDF material ties in nicely with the colour and design, making it look very homely.